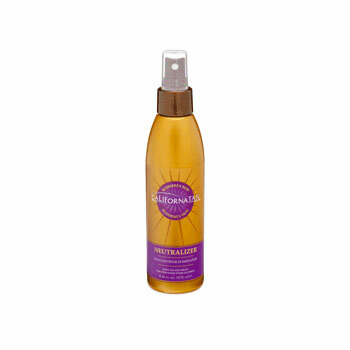 Helps eliminate sunless after-tan odour as dolor develops quickpenetrating, fast-drying spray to freshen up. 360� pump delivers full body application. Neutralizer Complex with Biosaccharide helps counteract the unpleasant DHA odour and leaves you feeling refreshed and revitalized.